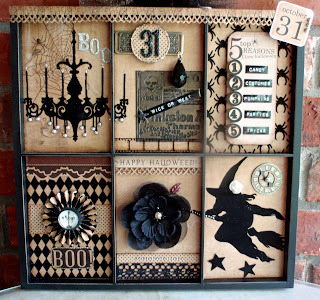 Are you decorating for Halloween? Now that all our kids are grown, we don't do as much around the house for holidays....but always at least a little something. 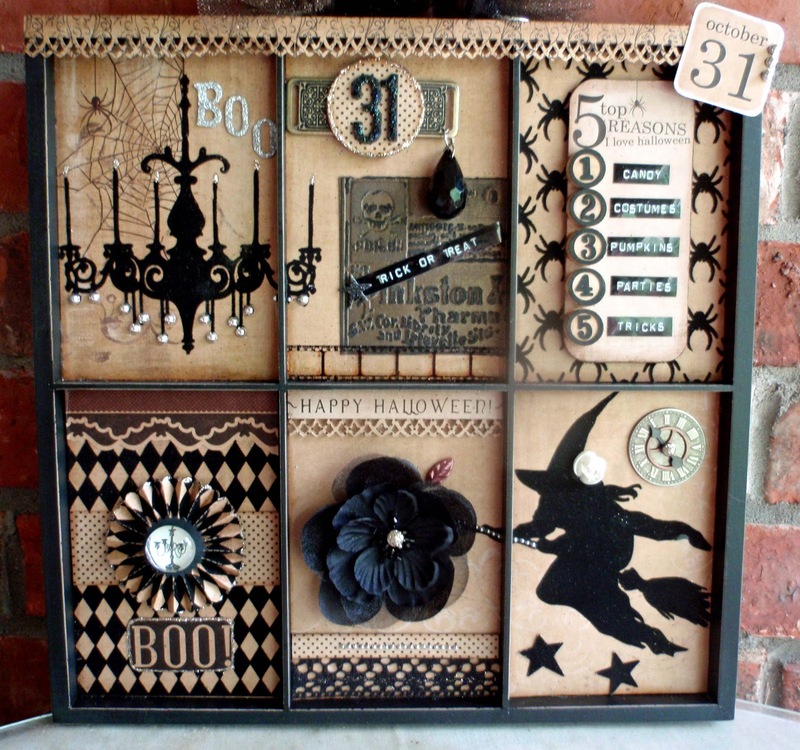 And if you want to see some more spookly Halloween designs from some other spooky designers, look below and click on a link or two. Tomorrow I'll be back to share with you another one of my passions. If you know me well, you won't be surprised. If you don't....well wait and see. I hope I'll see you then. Love your wall art, Susie! It's beautiful and vintage and my favorite! Great curio box! I've been meaning to play around with one of those! Maybe I'll use yours as my inspiration! TFS!